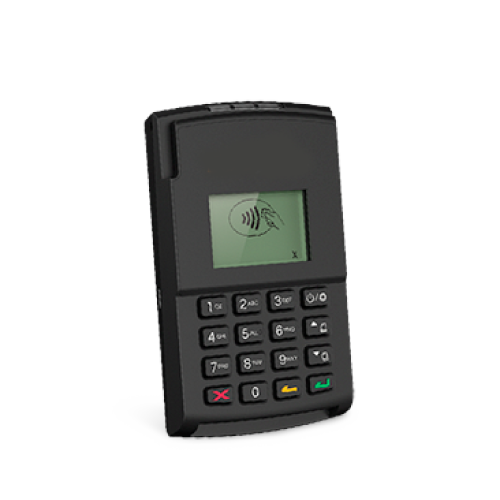 The WisePad 2 is a hand-held mobile device that supports Chip & PIN,Chip & Sign and magnetic stripe payment technologies. Robust security and proven PTS-P2PE compliant SRED technology combine to protect cardholder data, ensuring that account information is never stored in the device, phone or tablet. WisePad 2 pairs with all popular mobile devices running iOS, Android or Windows, and communicates via Bluetooth.